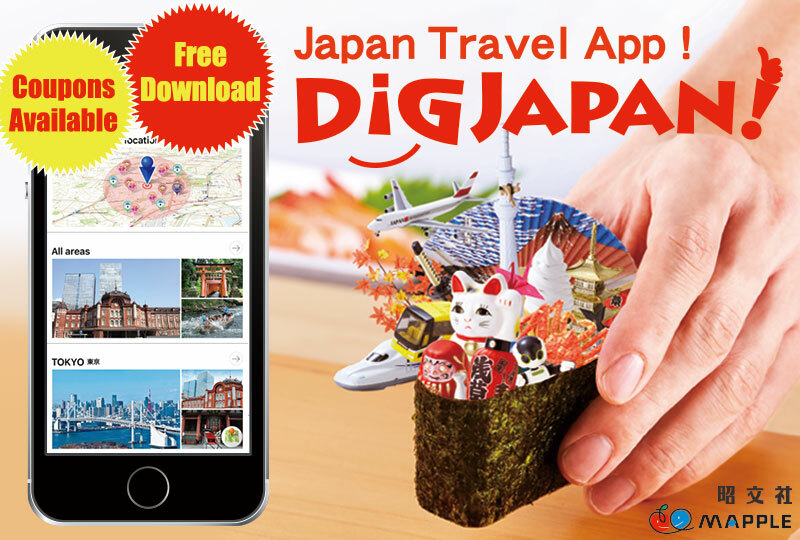 Couples, families, friends – DIG JAPAN can help with all your travel needs. 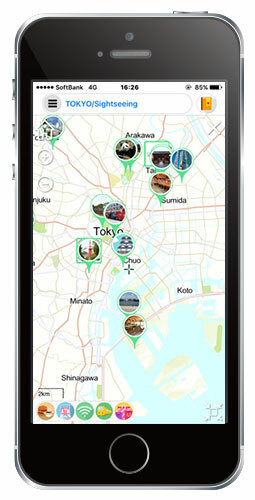 Use your smartphone as your travel guide, move around in Japan freely and casually! 1. Experience the best of Japan with seasonal information tailored to the area in which you’re traveling. Japan’s must-sees as recommended by our guidebook editors are categorized by theme to make searching easy. It’s useful for gathering information before your trip and for discovering new destinations during your travels. 2. Offline functionality means no more scurrying to find internet connections. Download the information beforehand in a Wi-Fi connected area and you’ll be able to access maps, travel information, and useful tips even while offline! DiGJAPAN is your primary source for adding excitement to your travels. Search for popular tourist attractions, restaurants, and shopping areas using categorised lists or on the map, and our navigation system will lead you to your destination. You can also create a personalized itinerary by saving these activities to your Favorites List. Enjoy more of Japan for less with our coupons! Make the most of your stay in Japan with coupons for special deals and discounts at participating restaurants, shops, art museums, and more. Just display the coupons on your mobile screen!